Uzbekistan: President Shavkat Mirziyoyev has signed a resolution that fixes the price of cement to support housing and infrastructure projects. 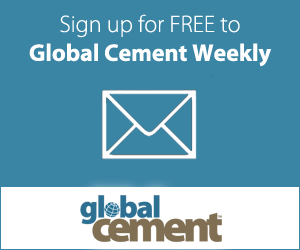 The new legislation will force approved suppliers to sell 2Mt of cement for a fixed price to contractors, according to Uzbekistan Daily. Tax levels for cement producers have also been increased.